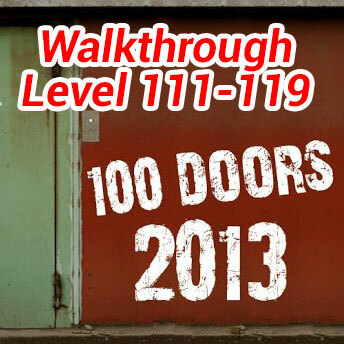 We have update the newest level of 100 Doors 2013 from level 111 to level 119. All our walkthrough with explanation every detail of the game, all the hints and the guide could help you solve the game faster and easier. Wish could help you on this.